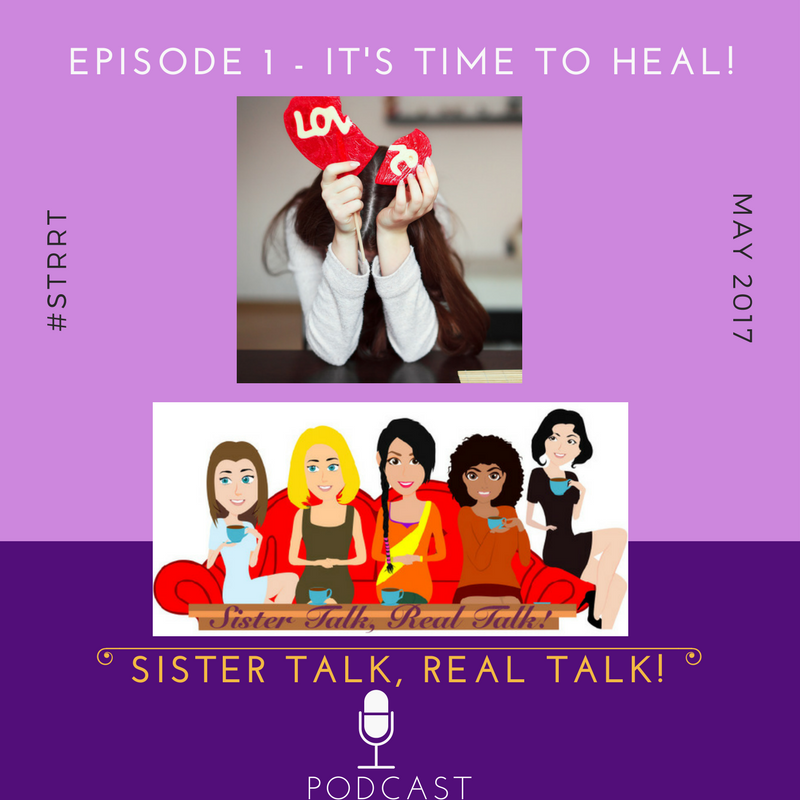 Love – Sister Talk, REAL Talk! As women, we do an AMAZING job of taking care of everyone else! Now, it’s time for us to talk about how we can take care of our OWN hearts.